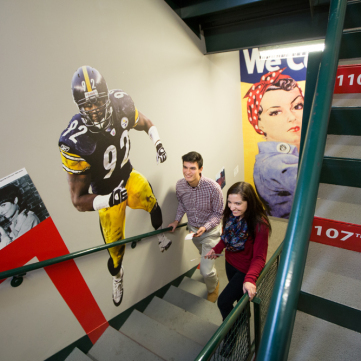 The History Center and UPMC Health Plan have partnered to encourage museum visitors to climb the stairs and blend health and history with the new SmartSteps exhibition. 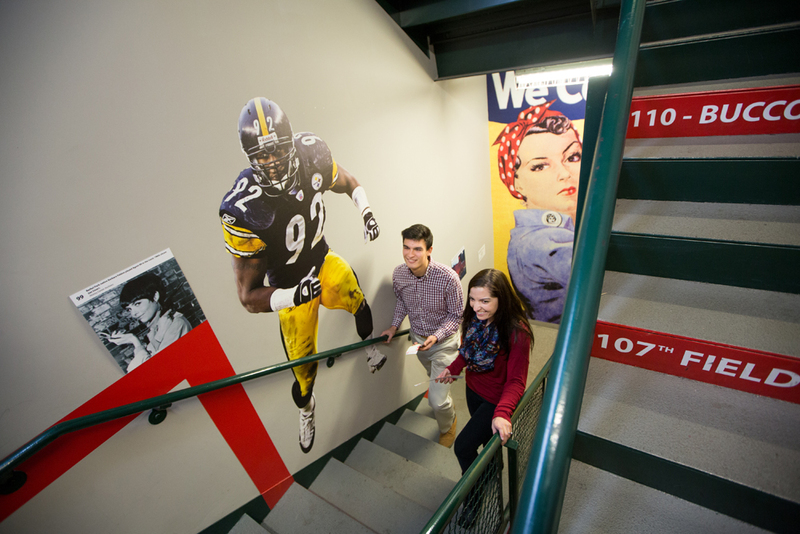 Visitors who forgo the elevator and take the steps to explore the History Center’s six floors of exhibit space will be treated to colorful murals with wellness tips, health information such as how many calories they have burned, and unique facts about Pittsburgh history that encourage them on their way to fitness. 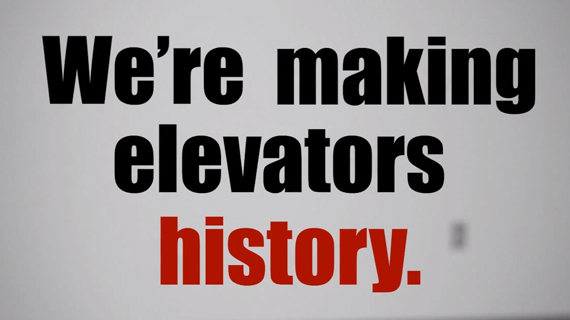 The History Center is proud to be the first museum in the nation to plan an exhibit in its stairwell, which coincides with other health and wellness options at the museum, such as the Health & The Body section of the Sports Museum and healthier eating options at the Café at the History Center. 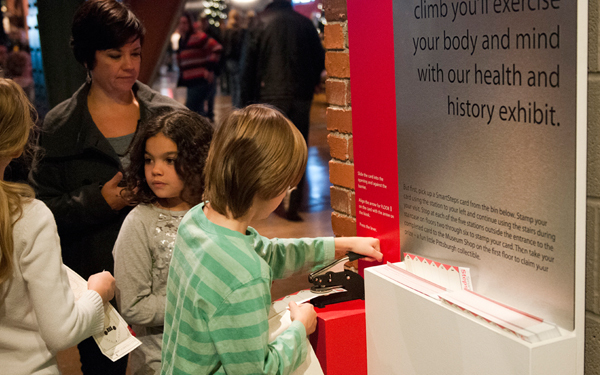 Visitors who participate in the SmartSteps exhibit and take the stairs to all six levels of the History Center will be rewarded with a special prize: a complimentary collectible Heinz pickle pin. 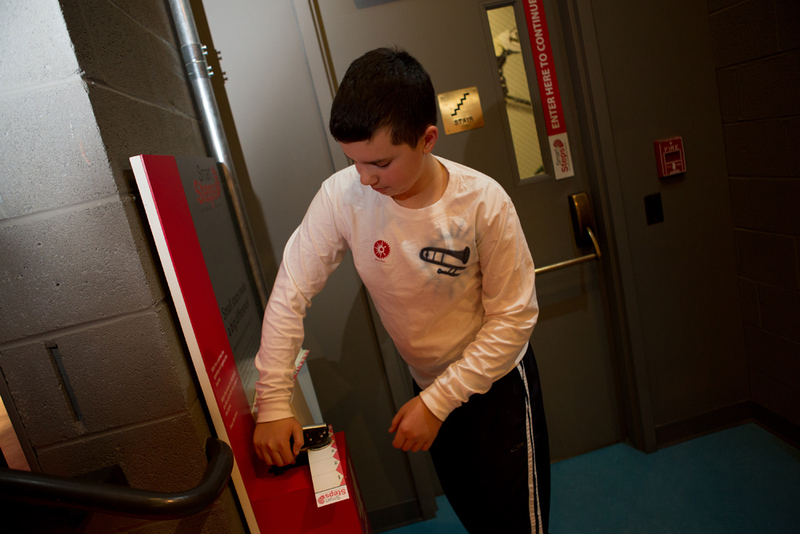 Looking for a fun way to get even more exercise during your visit to the History Center? 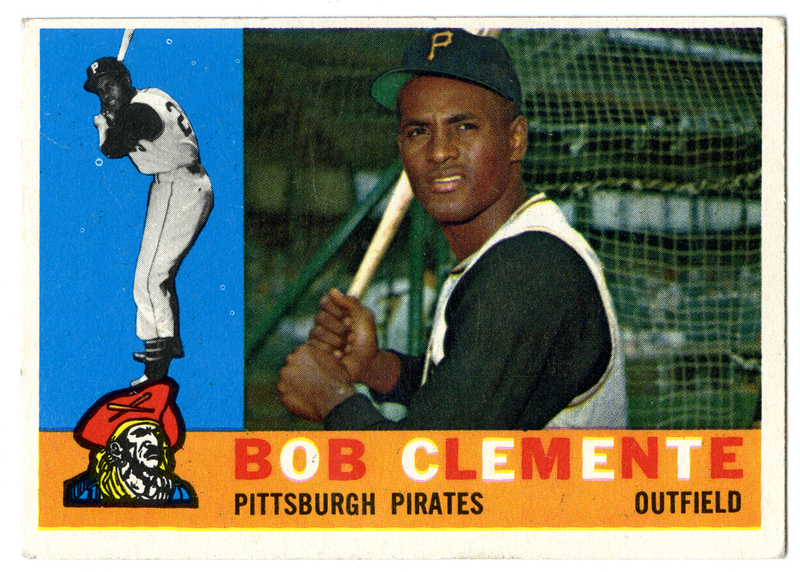 Then try out the History Center Decathlon, sponsored by UPMC Health Plan. Check out all six floors of the museum – and get fit, too! 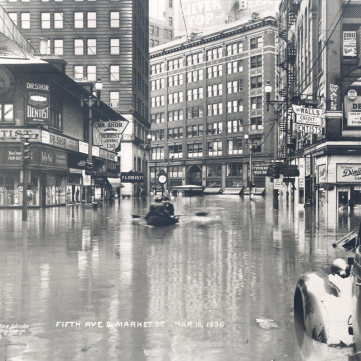 Enjoy a sampling of the Pittsburgh history you’ll find as you climb the stairs at the History Center. 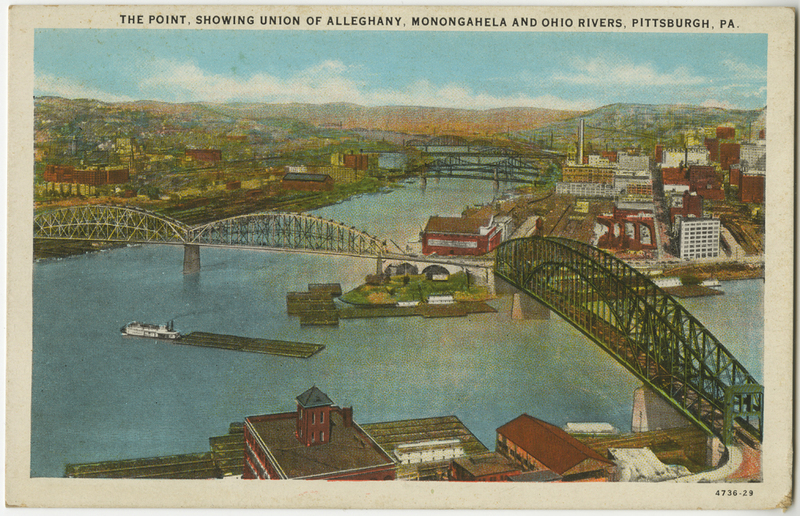 Visitors who forgo the elevator and take the steps learn about Pittsburgh and Western Pa. by the numbers. 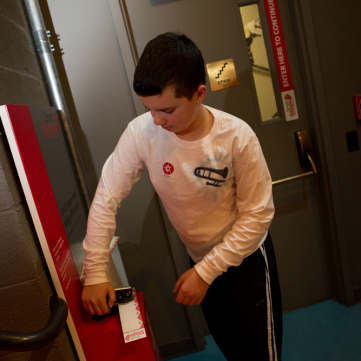 Visitors who take the stairs to all six levels of the History Center and stamp their special SmartSteps bookmarks will be rewarded with a complimentary collectible Heinz pickle pin. 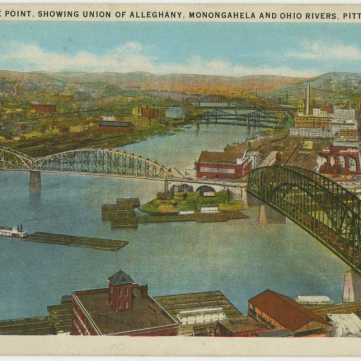 The point of Pittsburgh is where the Monongahela, Allegheny, and Ohio Rivers become one. 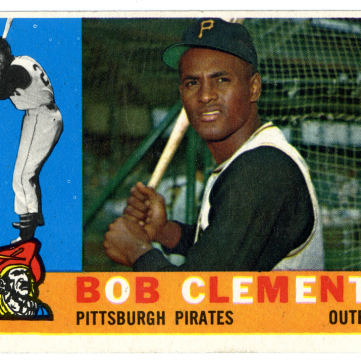 Pirates' outfielder Roberto Clemente became the first Latino inducted into the Hall of Fame. 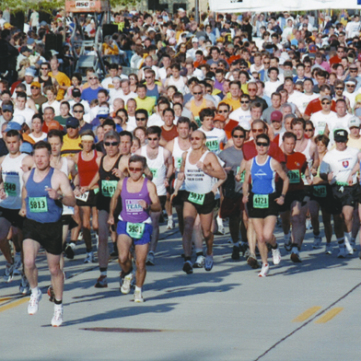 There are 26 miles in the Pittsburgh Marathon, which started in 1985. 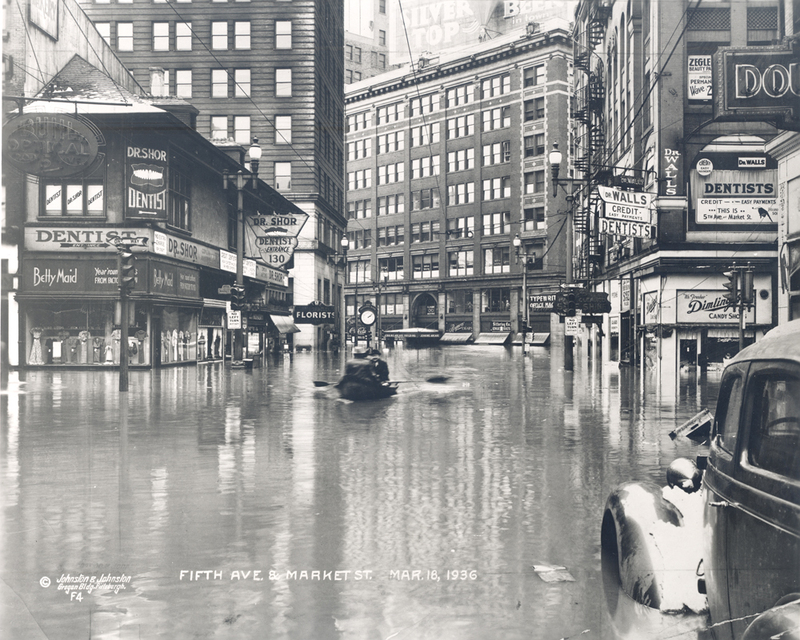 The high water mark in the 1936 flood. Gift of Allegheny Conference on Community Development. The number H.J. 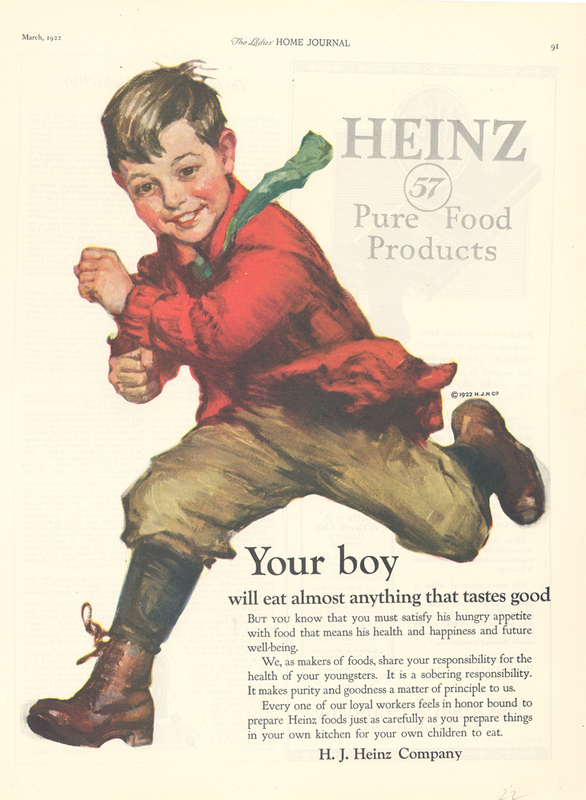 Heinz set for the varieties of Heinz products. Gift of H.J. 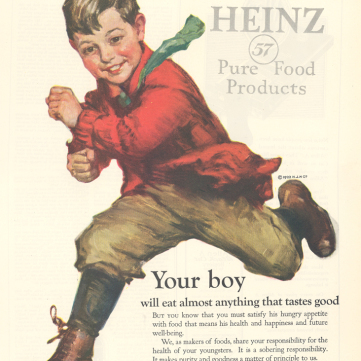 Heinz Company.